Amazon.com Inc. CEO Jeff Bezos and his wife, MacKenzie, have donated $10 million to three D.C.-area nonprofits to support their fights against homelessness. Amazon.com Inc. (NASDAQ: AMZN) CEO Jeff Bezos and his wife, MacKenzie, have donated $10 million to three D.C.-area nonprofits to support their fights against homelessness. 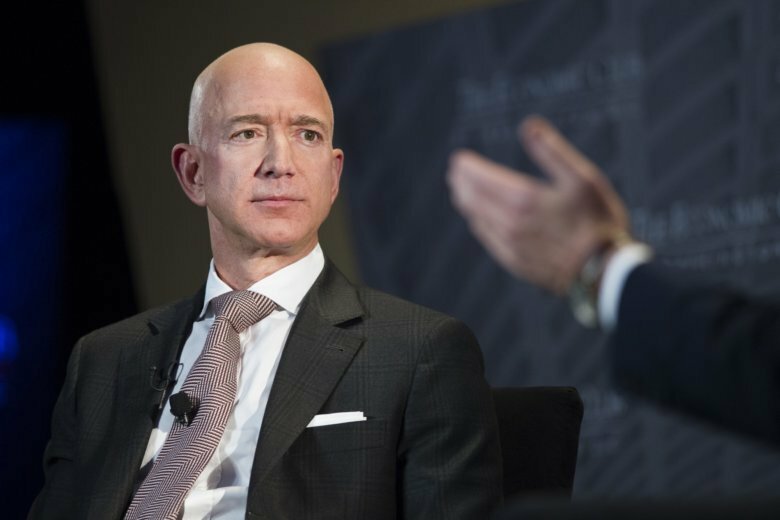 The Bezos’ Day One Fund announced Tuesday the 24 recipients of its first set of grants, totaling $97.5 million. The $2 billion Day One Fund was established in September. In Greater Washington, Community of Hope was awarded $5 million, the District Alliance for Safe Housing $2.5 million and Northern Virginia Family Service $2.5 million. In central Virginia, the Henrico-based Housing Families First was awarded $2.5 million.